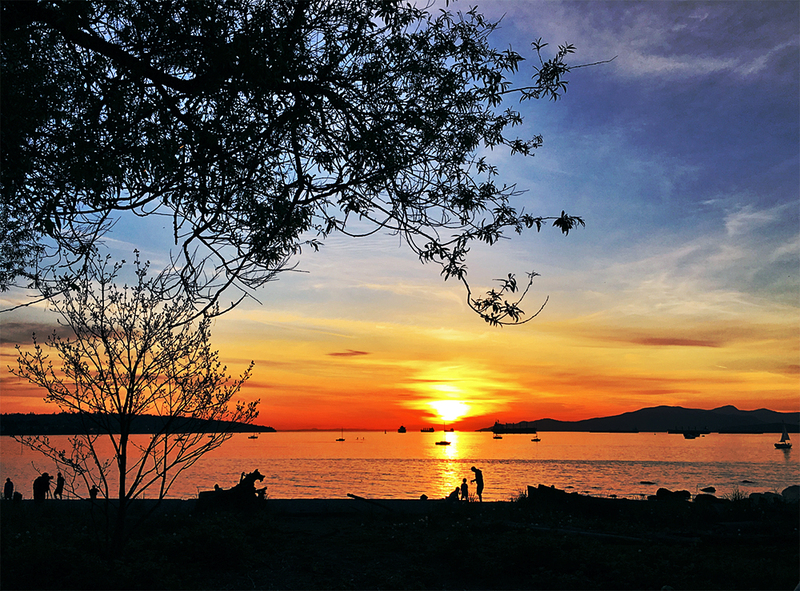 Last night’s sunset over English Bay was another one of those special moments that makes Kitsilano Beach such a special place to be on a warm spring evening here in Vancouver. You may recall a not too dissimilar image from August 2014 for the Weekly Photo Challenge: Silhouette. I miss your daily dose of inspiration! Such a lovely composition Andrew. the people and the dog make it magic! and of course, the colors are stunning!! Beautiful offering the best kind of sunset – quiet, calm and colorful. I love sunset shots. So happy I’ve found you and your blog Andrew. Your photography is amazing. Cheers from Australia. Thanks Miriam. It’s a great city, as is yours. My visit there was far too short. You’ll have to come back for a taste of more.